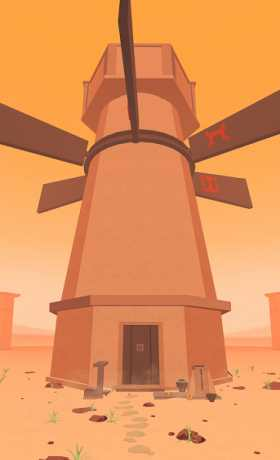 Escape the ancient temples In Faraway: Puzzle Escape that are full of challenges and mysterious puzzles. 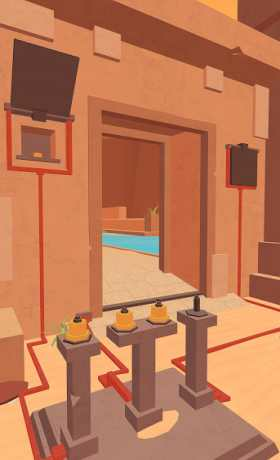 This room escape game will surely challenge your puzzle escaping ability. You’re walking in footsteps of your father. He was a collector of unusual artifacts who went missing 10 years ago. Your journey will take you from deserts and oasis to old crumbling ruins of a mysterious civilization. They had constructed devices and puzzles to see if you’re worthy of knowing their secrets. 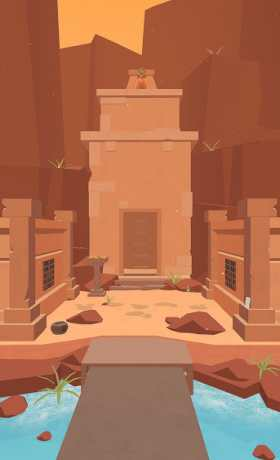 Observe the environment, collect items, manipulate devices and solve perplexing puzzles to escape temple labyrinths. Explore 18 grand temples packed with puzzles. Easy to navigate 3D world which holds more secrets than it appears on the surface. Collect pages from your missing dad’s diary to find out what happened to your family. You get to try the game before you buy. First 9 levels are available free of charge! The game looks beautiful on new 18:9 phones such as Samsung S8 and LG G6. It also shines on tablet devices.